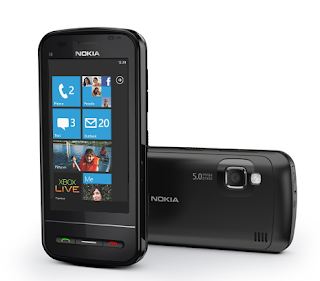 Nokia has announced that it will launch its own Windows Phone 7 devices soon at low prices. Nokia CEO Stephen Elop said that “we have become convinced that we can do that very quickly”. So now we can expect some cheap WP7 devices soon. Mobile World Congress 2011 this past week proved something of a flop for Windows Phone, with new Android devices dominating the line-ups of most manufacturers. Nokia itself has said that its first smartphones running the platform aren’t expected until later in the year. One of the current issues is pricing, with Microsoft’s stringent minimum specifications and inflexibility on modifications leading to an expensive range of functionally very similar handsets. Broader support for chipsets other than Qualcomm’s will be one important step in that process; earlier this week, ST-Ericsson confirmed it was focusing strongly on the Windows Phone platform.